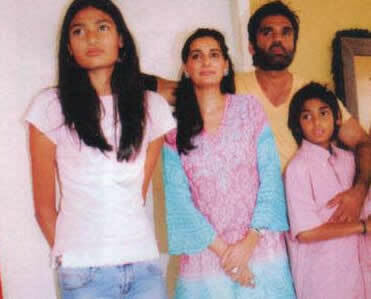 Favorite Actress Madhuri,Nargisji and Sharmila Tagore, . 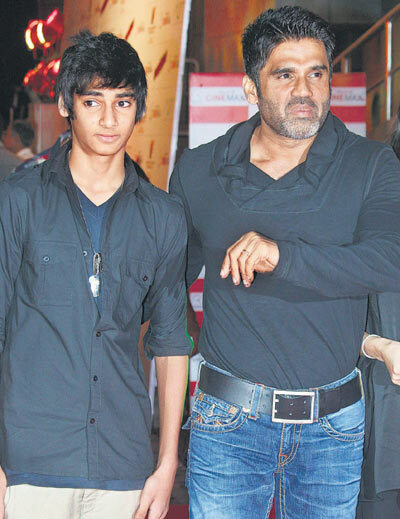 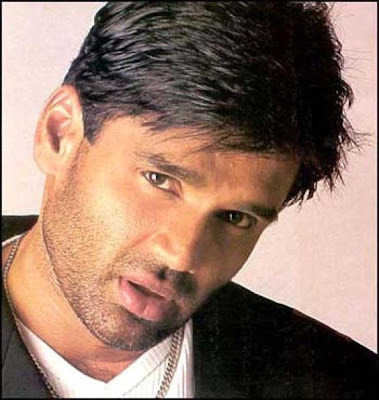 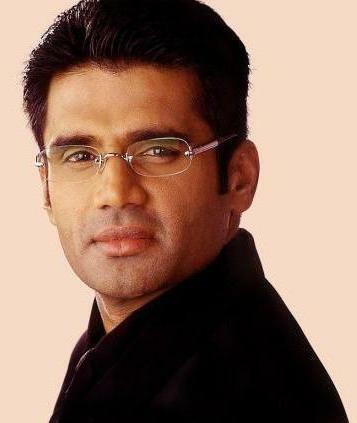 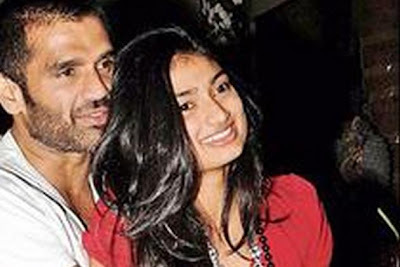 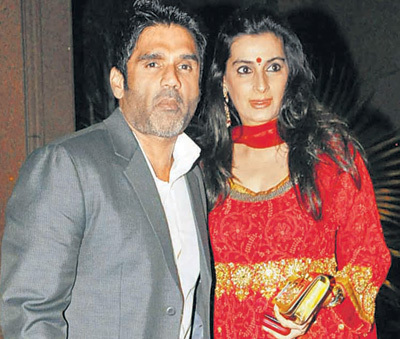 Sunil Shetty Son, Daughter, Wife, Family Photos. 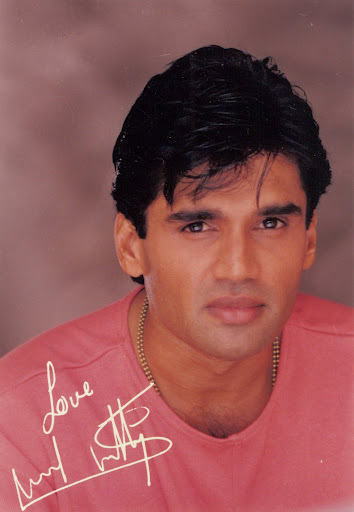 2000 Krodh Hindi Ashok Honda Anand-Milind Johnny Lever,Rambha.